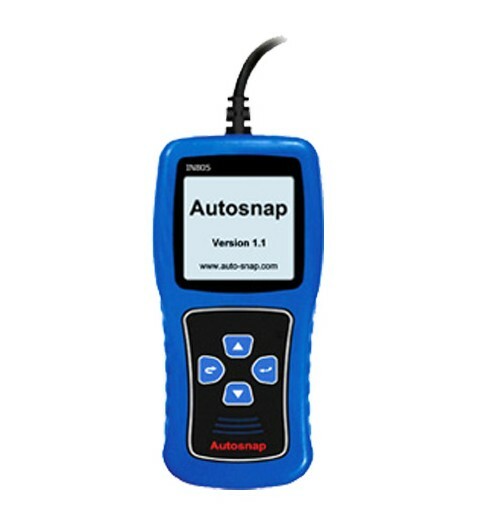 AUTOSNAP® IN815 Indian Vehicles Scan Tool is a handheld device to diagnose your vehicle. 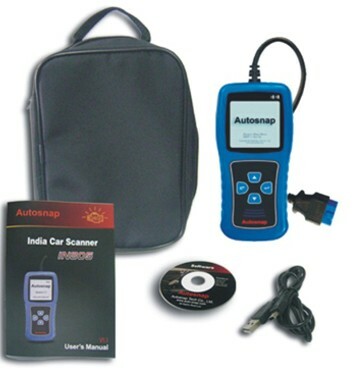 It can diagnose the most Indian vehicles to enable engineers or technicians to accurately diagnose vehicles’ problems. 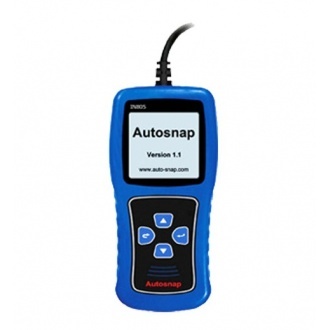 This scan tool is with simple and robust design, to make your vehicle service experience much easier! 4. Full test function: Read Codes, Erase Codes, Data Stream, Special Test, Components Test, ECU Info.